Ahmer was initially called to the Bar in 1998 but chose to pursue a career in commerce before commencing practice at the Bar in 2005. His commerce background provides him with useful insight into the commercial realities of litigation. Ahmer is approachable and centrally based in Birmingham. He is happy to travel wherever he is required and undertakes MOJ Stage 3 hearings (dealing with all facets ancd complexities they entail both on behalf of the Claimant's and also the Defendants). Ahmer is also is regularly instructed for credit Hire matters and personal injury claims, along with other Fast-track and Multi-track work, Disposal hearings and detailed assessment hearings. When at leisure Ahmer enjoys travelling, hill and mountain walking. [Ahmer Sajid] has now done two hearings for me in the past 2-3 months - he has assisted us with a 100% successful outcome on both hearings. On one the case against our client was dismissed and we recovered costs in full; on the other, we succeeded on liability 100%. Mr Sajid seems to not only understand our case but add his experience as Counsel to deliver the best possible outcome. I am very pleased with him and will be recommending him to my colleagues. 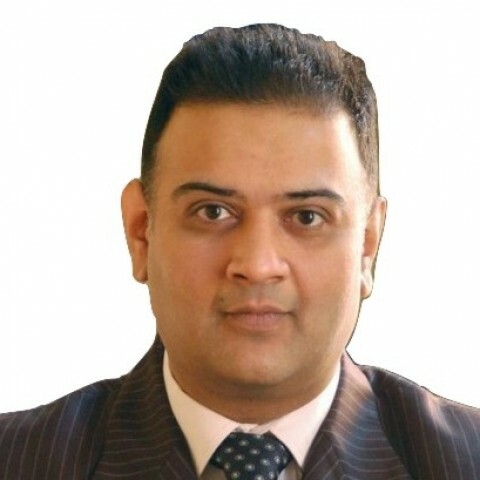 Outside of these key areas of law, Ahmer Sajid (1998) is always willing to consider any enquiry requiring the experience or knowledge needed to help you or your client. Please call Ahmer direct or the support team on 01823 247 247 if you would like to discuss any aspect of this profile. 3. I, Ahmer Sajid, have been instructed by you or your litigation friend (usually a parent), through your solicitor or agent, or via the Bar Pro Bono Unit. 27. If you have any questions regarding this privacy notice, or how I use your personal data please email me: sajid@clerksroom.com, or my clerks: mail@clerksroom telephone 01823 247 247.